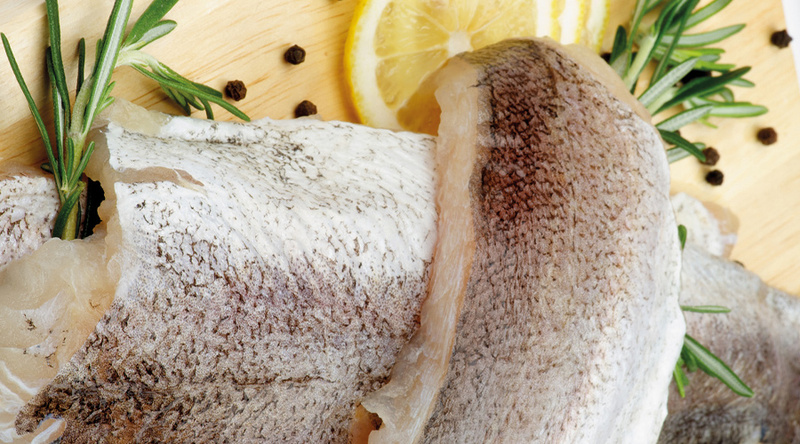 Over the course of December, we’ll be getting fresh, sustainable, line-caught haddock delivered daily to our shops. To celebrate our fish of the month, we’re finding out all about one of the UK’s favourite and most delicious fish. Yep, and they’re often found in the North Atlantic Ocean, as well as other nearby seas. Whilst swimming around in the sea, they tend to swim at depths of 60 to 133 metres; they’re also fans of the cold, with their ideal temperature being between 2℃ – 10℃ – brr! If you’re not sure how you’d spot a haddock, whether that’s in the wild or at a restaurant, a key feature to look out for is the long black streak that stretches along its white side. They also often have a dark patch just above their pectoral fin, and can grow to lengths of 69 centimetres. Compared to many other fish, haddocks are pretty particular about what they eat. A majority of their diet includes small invertebrates, shellfish, worms and crabs, but they’ll occasionally munch on some small sandeel too. They’re both tasty and healthy! Yes, you heard us right! Per 100-grams, plain haddock contains only 0.93-grams of fat and only 112 kcals. They’re also full to the brim with vitamins and minerals, making it a great choice for tea time. Want to know more fun facts about our fish of the month? Keep your eyes peeled on our Facebook and Twitter accounts, where we’ll be sharing lots of interesting haddock fish facts throughout December.